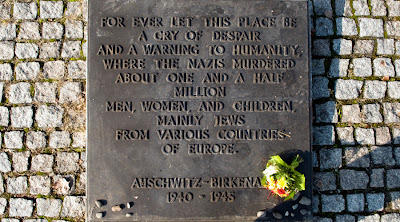 I think that trying to understand this place (Auschwitz-Birkenau) and the events that led to it is important because unless we do how can we stop it all happening again? In fact I think that even now we do not fully understand because we have not been able to stop atrocities. 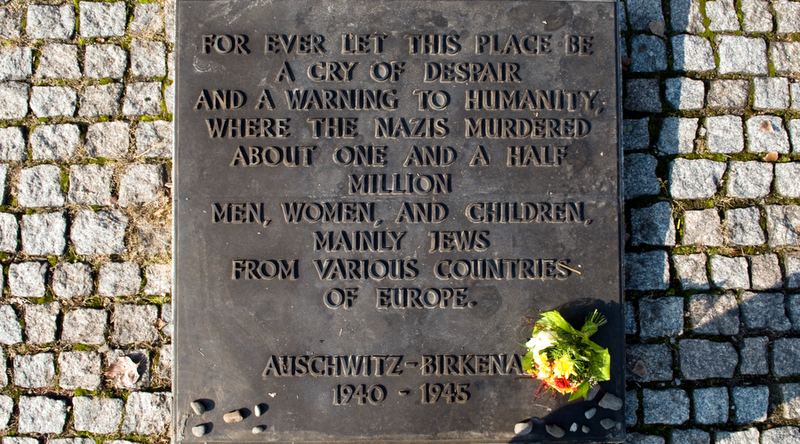 What makes this place so different, however, is the scale of that atrocity. For instance, in yesterday’s picture of the cyclist, the background is the remains of the Birkenau camp which spread in every direction from where that photo was taken as far as my eye could see - an atrocity on a scale that I find almost incomprehensible - no wonder it is called "holocaust"